Prestige Diamonds offers an extensive collection of Breitling watches in Southport. Easily recognisable as the leader in highly technical watches and chronographs, Breitling is well sought after by professionals. We offer both new and pre-owned Breitling watches at our jewellery store. Since 1884 the Breitling brand has consisted of three categories: Superocean (diving), Navitimer (aviation), and Breitling for Bentley Motors (luxury). Breitling has made desirable models released in the past, many of which are considered collector’s items. Buying a pre owned Breitling watch is the only way to get a specific model from a specific year. There are other good reasons to consider buying a pre owned Breitling watch. You have the superb opportunity to own a prestige brand for less than the price of a new one. 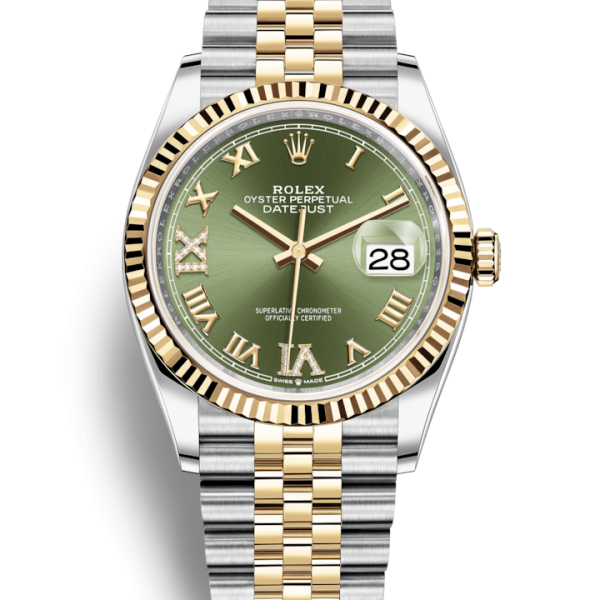 If you have been keeping an eye out for a limited edition, rare, or discontinued watch it would only be available pre owned. Owning a second hand Breitling watch would be considered a smart investment choice. We have earned a strong reputation for offering authentic second hand Breitling watches. 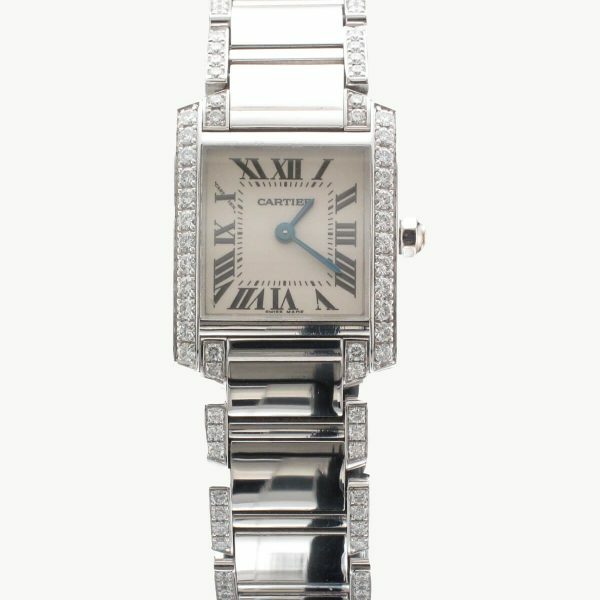 All of our watches are guaranteed and are matched with our comprehensive in-house warranty. 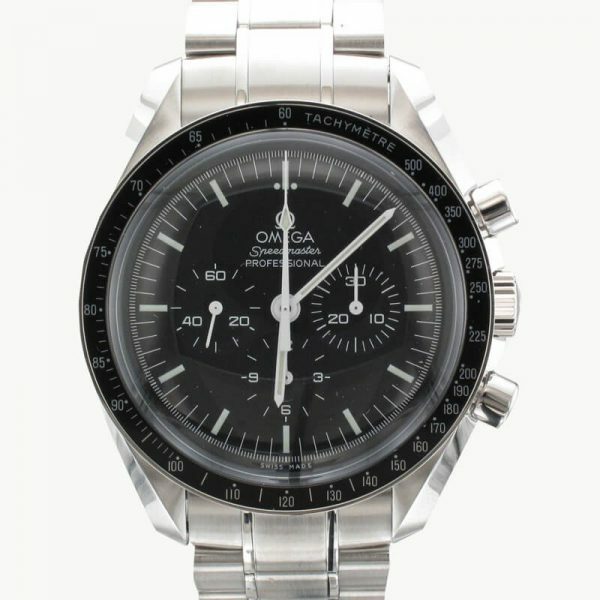 All pre-owned watches are thoroughly inspected and serviced by our in-house accredited servicing team. Many of the watches come with their original box and papers. Browse pre owned Breitling watches in our Southport store in person or search our online site. We have an extensive collection and can give you all the help and specialist advice that you need to make the right purchase for you at our famously competitive prices. Currently, you can find rare and distinct models such as Breitling for Bentley, and Breitling Crosswind in our store. Our collection of second hand Breitling watches are the finest in Southport and new pieces are constantly added so check back regularly. 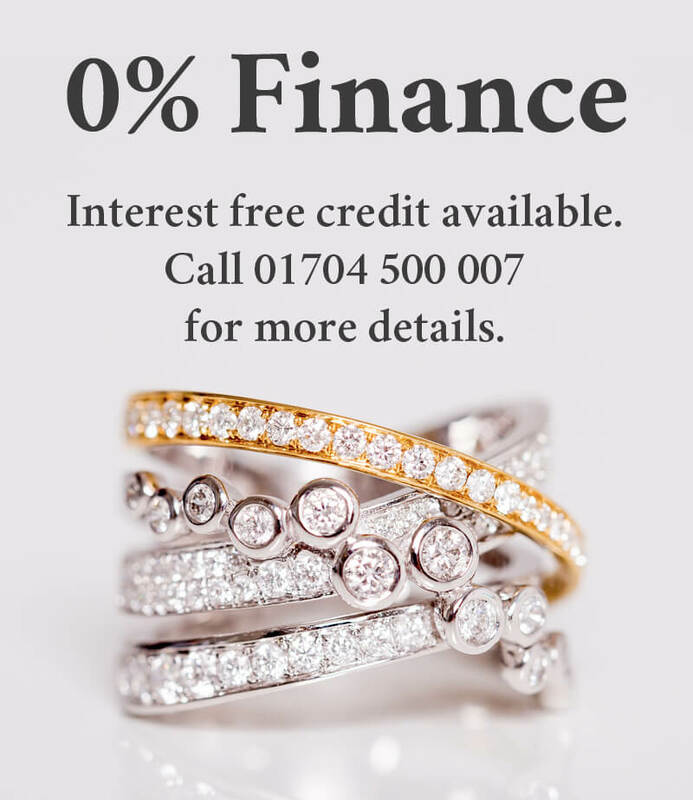 Come and experience Prestige Diamonds in Southport.